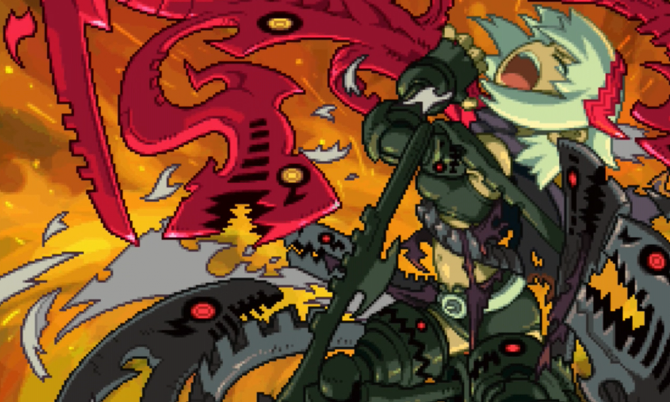 Dragon Marked for Death occasionally runs into problems when playing alone, but it's a trailblazing multiplayer platformer. 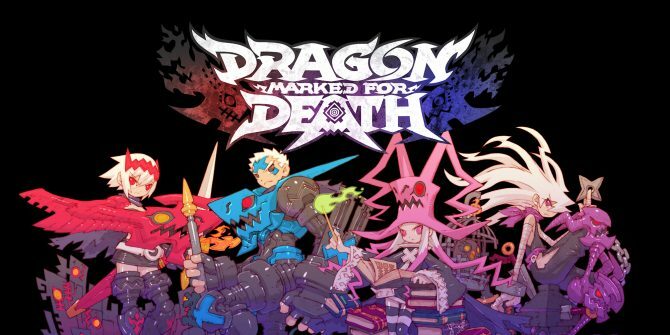 Inti Creates revealed the second full-length trailer for its 2D action game Dragon: Marked for Death, coming to Switch this January. 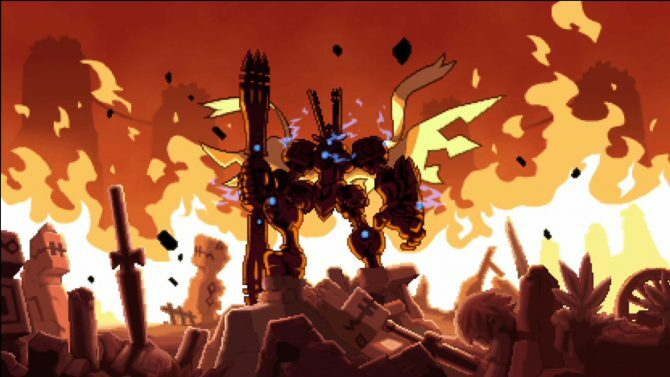 During Anime NYC, Inti Creates revealed that its Nintendo Switch exclusive Dragon Marked for Death has been delayed to account for a physical release. 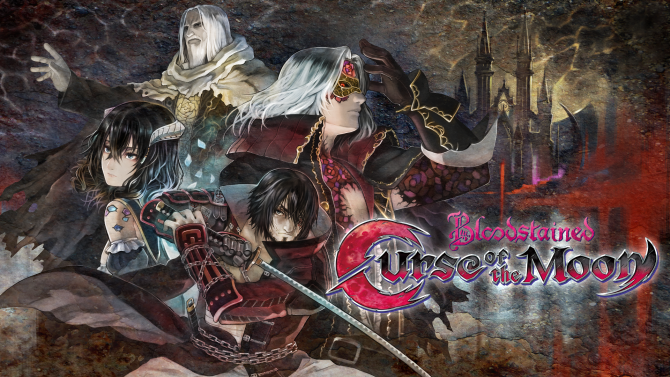 Inti Creates announced today that Dragon: Marked for Death would finally release exclusively for Nintendo Switch on December 13. Inti Creates' will be bringing Dragon: Marked for Death to PAX West's showroom floor next week with single and multiplayer demos. Inti Creates just released a new trailer of Dragon: Marked for Death, and announced that the game will release on Switch this winter. 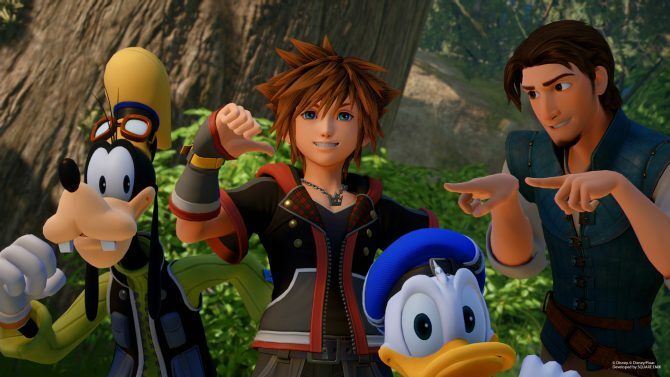 Inti Creates President and CEO Takuya Aizu talks about the company's love for the Nintendo Switch and the games currently in development. 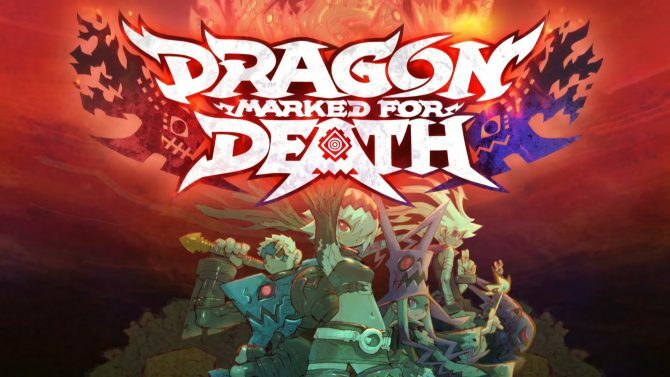 Dragon: Marked for Death receives a delay to focus on making the game the best it can be and improve overalle quality. During the Nindies Summer Showcase 2017 livestream, the spotlight shifted to a new game from Inti Creates titled Dragon: Marked for Death, coming to Nintendo Switch this winter.